Our classic-made-current take on this staple shade includes decidedly modern pairings of linen, grey, & moss with sublime accents of blush & gold. A look at our most recent NEW fabric frames introductions. 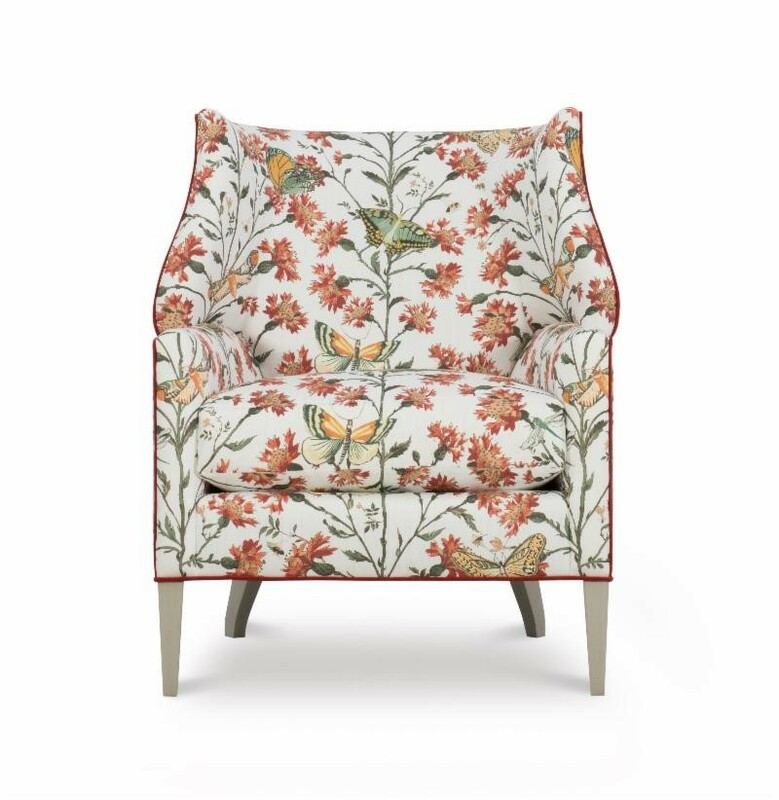 This includes the NEWLY introduced 556 Miriam Chair, shown in Wesley Hall exclusive fabric Bindi Spring. 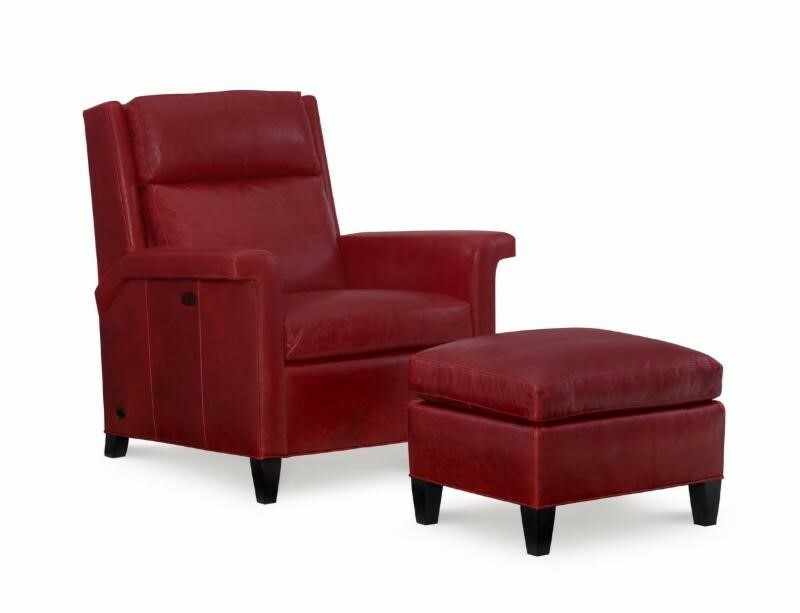 Don't miss our NEW leather introductions, including our newest category of TILT BACK CHAIRS..., the L563 Talley Chair shown in Mont Blanc Crimson was a HIT. We've sourced a fun collection of separates in our Boutique ranging from Retro-Beach to Boho. With the arrival of warmer weather and longer days the crew here at The Village Shoppe thoughts are turning towards Spring / Summer Entertaining. All those dreary winter months of pouring over cooking magazines , comparing new recipes and ideas for the next get together. A new favorite vendor for us is Europe2You, based in Atlanta Georgia with workshops in Poland and France.Europe2You captures the spirit of the quintessential European lifestyle by transforming its utilitarian objects into treasured accents for the modern home. Every item in their collection tells the story of an era past, each unique in its artisanal craftsmanship. 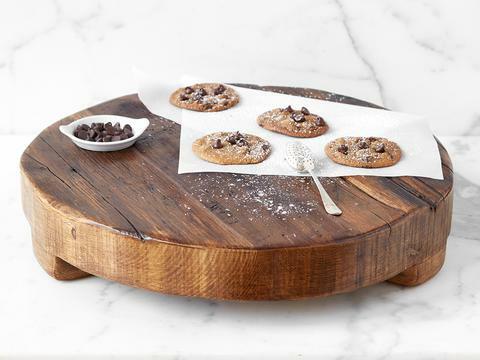 Recycled hardwoods become serving boards and trivets, cutting boards and stands. Recycled glass is hand blown into a unique collection of serving bowls, DemiJohns and Cloches. If there is one thing for certain, it’s that we think there is raw beauty in minor imperfections. Once you break out this authentic board, you will want to bring out the best of the best when it comes to charcuterie assembly. Add your cheeses, meats, crackers and breads, then mix it up with sweet pairings like sliced apples, grapes on the vine and jams or jellies (Try our favorite - Fig Jam). Incorporate nuts and olives for an additional element of taste and you can even use small sticks of rosemary for garnish. Let your guests mix and match combinations of each ingredient and they will snack all night long. These functional serving pieces are also beautiful when not in use, on display in your kitchen or bar area. Adding a kind of raw and organic beauty to an area with so many hard surfaces. Stop by The Village Shoppe soon to see these along with other Spring/Summer favorites ! 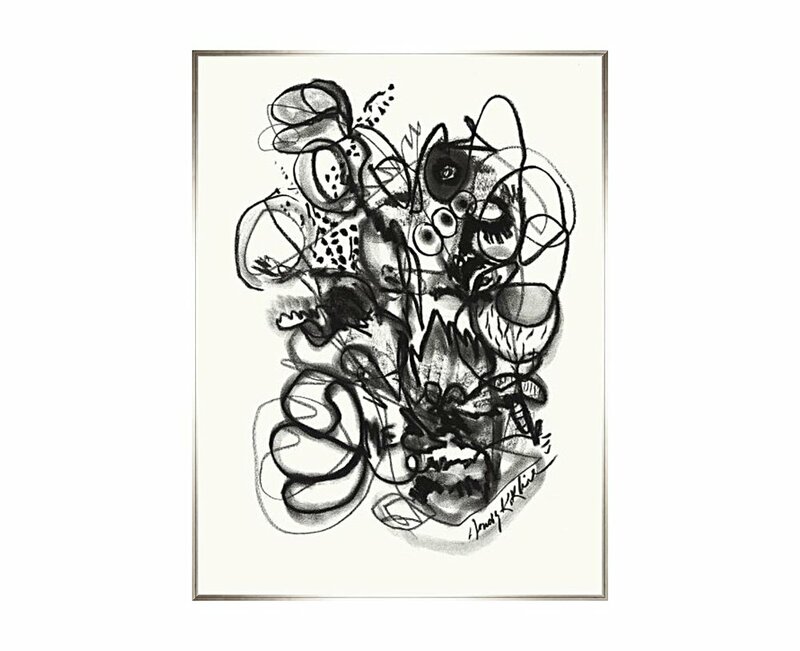 Wall Art - A Spring Trend ? We spend entirely too much time clicking around Pinterest, but apparently we are in good company ! According to the site’s year-end report, there was a 75% increase in home-centric Pins this year. Judging by the trending searches, a home decor trend bound to be big in 2018 are our walls, specifically, what we put on them - Pins for "wall art" were up 637% this year. Bare walls are officially out — and we can recommend some great art pieces , mirrors and architectural elements to help get you up to speed on this trend. Here are some examples of the many options currently on display and in-stock at The Village Shoppe. For an eye-catching accent wall, entryway or bedroom wall consider one of the many textured & architectural tile & wood wallcoverings available. This will give you some ideas of the various styles represented at The Village Shoppe. 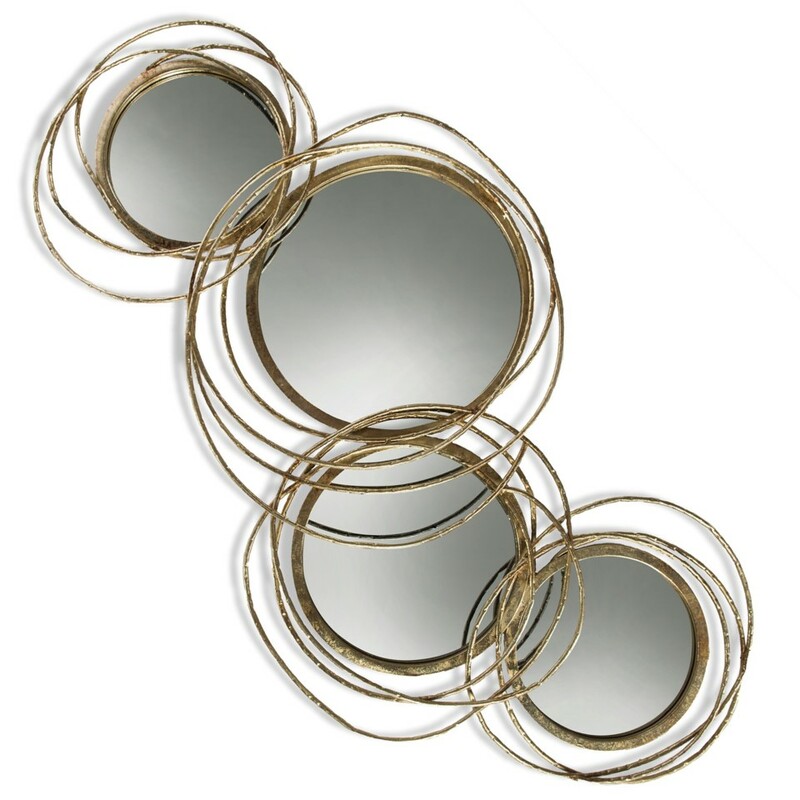 Of course we have many wall mirrors and clocks as well to fit that empty spot in your home. Stop by soon to see our entire collection. Just in time for Mother's Day and you! Add some whimsy to your garden and patio. Talk about an up-cycle! Take your old or cracked birdbath and re-purpose it as a succulent garden. We took succulents, driftwood and gravel and created this adorable succulent birdbath!